Steel Fabrication and Welding Service Taree. “Bring in your plans or ideas and we will do the rest”. 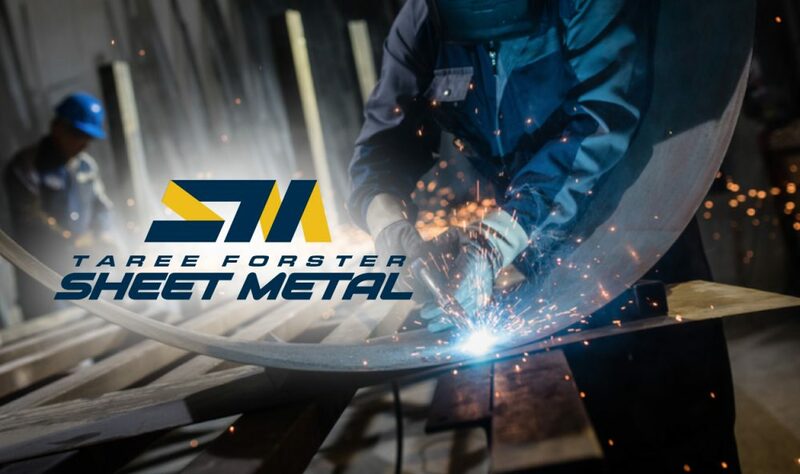 Need repairs, modifications, custom made items, gates, bird aviaries, work benches, tabs for your posts or any steel fabrication or manufacturing large or small our qualified and experienced welders are up to the task. If you want to use steel on your next DIY project but don’t have a welder, we can cut your steel to size, weld brackets where required, paint it and send you home with the bolts. All you have to do is bolt it all together, jobs done. “Big jobs become small when your partnered with Manning River Steel and by using our downgraded steel (where suitable) you are sure to come in on budget”. Design your own bird cage to your own specific size requirements, a work bench for the shed or an extension to the carport. Manning Valley Steel Supplies is your one stop shop when it comes to everything steel and we are here to help! Call us today for a chat and let us save you time and money.